With the new year comes our curiosity for things that have yet to unfold. Although we look at our horoscopes primarily for guidance, we can take inspiration from them to help us look our best. 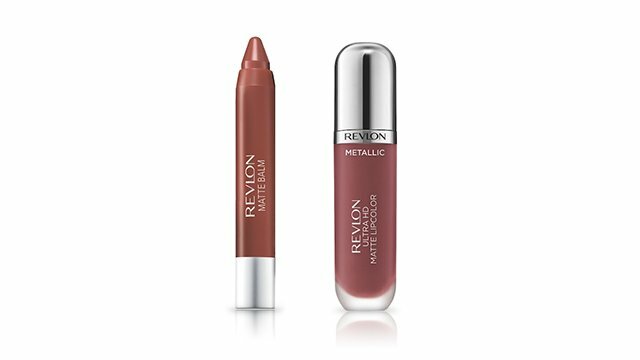 Revlon has teamed up with Female Network to give Aries girls their beauty horoscope for 2018. Read on! Aries women are strong and ambitious. You're a born leader, so people are drawn to your energy, enthusiasm, and confidence. Back in school, you were probably the person people pointed to first when the teacher asked for a group leader, and not much has changed to this day: One look from your work teammates, and you already know you've been voted to steer the ship. When it comes to work, you believe that being strong and steady wins the race—and you usually do. This trait, along with the ability to follow through with plans, make Aries women great entrepreneurs as well. Whether your business is up-and-running or about to launch in 2018, you're already the ultimate girl boss. Make sure you look the part with a statement red lip. Keep the rest of your face fresh and fuss-free, then tie your hair into a sleek low pony to show everyone you mean business. Layering different lipsticks creates colors you can't simply replicate, making you look like you have more lippies than you actually do. For this look, we layered a wine-colored metallic matte lipstick over a deep burgundy matte balm. The resulting shade is a wearable red that's neither too deep nor too bright. Don't be afraid of mixing different shades of red! Pair your red lip with a printed wine-colored top and bright red tassel earrings.